Home Guest Post What do Middle Schoolers WANT to Read? An Interview with a School Counselor. 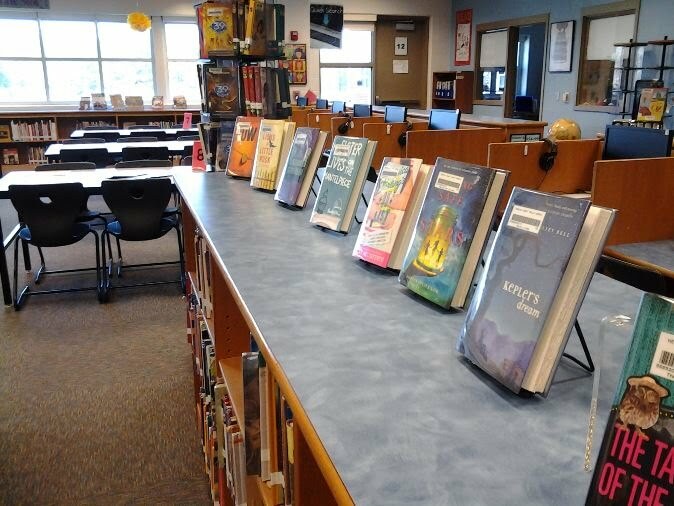 Middle school students are assigned readings all the time, but when given a choice (and not distracted by other forms of electronic media) what books do they want to read? What speaks to them; inspires them; entertains them? 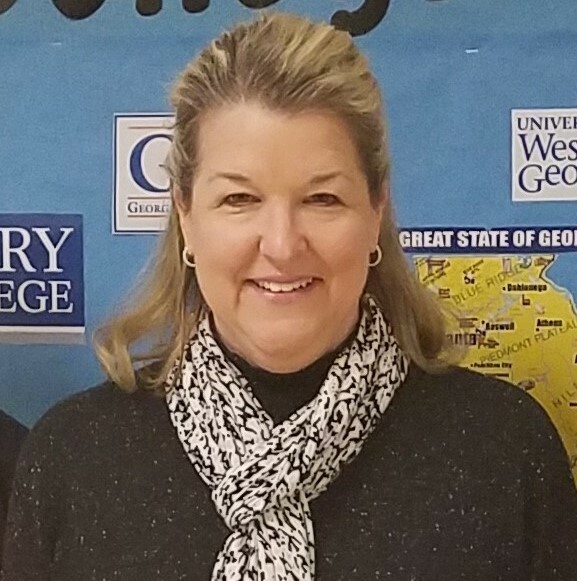 Barbara Truluck is a middle school counselor and recipient of 2018 Middle School Counselor of the Year for Cobb County schools (the second largest school district in the state of Georgia). We asked her about the reading habits of today’s middle school students. Middle Grade Mafia: How important is it for children to read books with characters that are similar to them in race, socioeconomic, religious backgrounds, etc? MGM: Many books explore some difficult topics like poverty and racism, etc. Do you find kids pick up these books on their own? Do you recommend them to kids who are experiencing similar problems? BT: The adolescents I work with every day as a school counselor are for the most part interested in reading fantasy and fiction. They are not at the developmental age yet where books purely on social justice issues are their motivation to read. However, children have a keen awareness of fairness and differences from themselves. Current research suggests that when children are exposed to prejudice and racism they can unlearn any bias when exposed to diversity in a positive way. In today’s society, there are disagreements regarding what constitutes justice and which values are considered right and wrong. Today’s educators and children’s book authors need to be sensitive not to usurp parents prerogative and perspectives in shaping their children’s ethical beliefs, values, and morals. MGM: What kind of books are kids in middle-school drawn to these days?